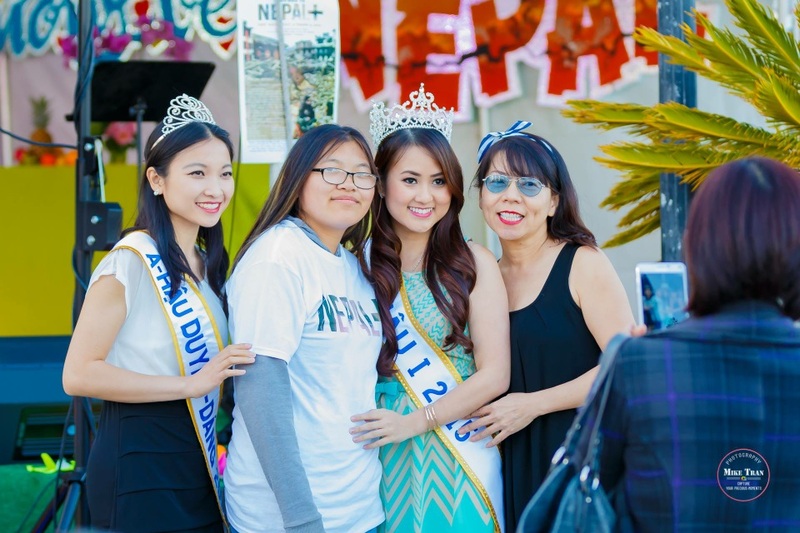 On April 25, 2015 the city of Nepal was hit with a deadly earthquake, killing more than 8,000 and injuring more than 23,000 people. 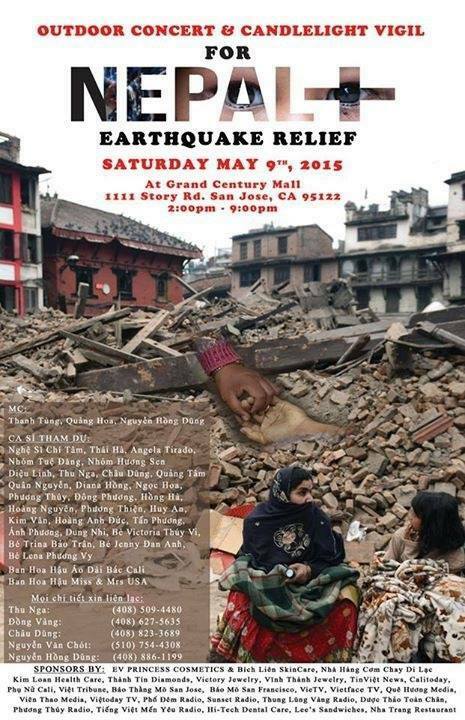 Homes were leveled and as a result hundreds of people are made homeless. 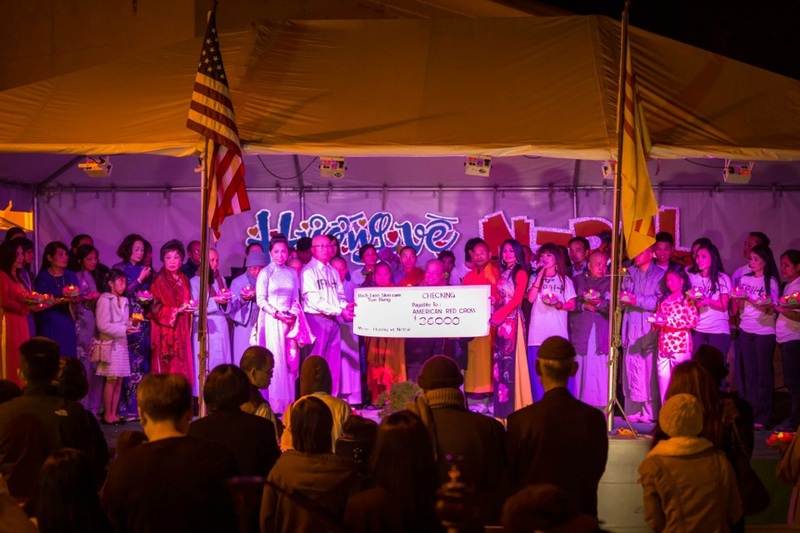 Here in America, we can do something about it. 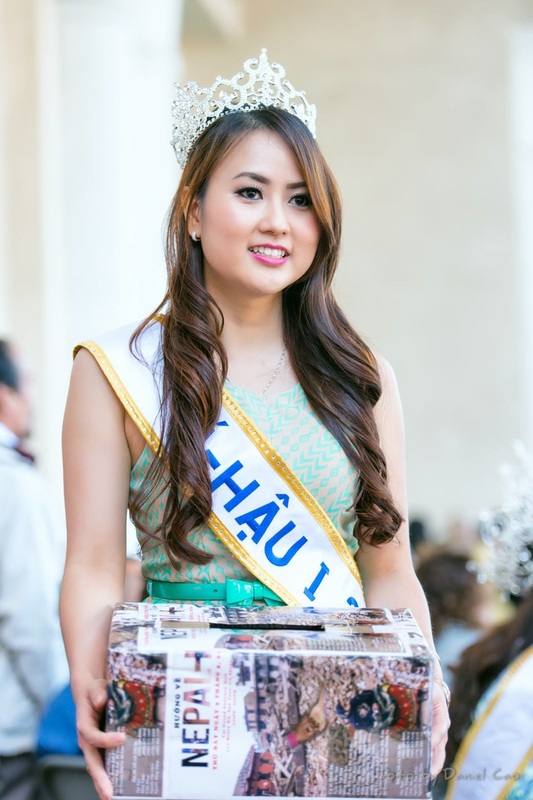 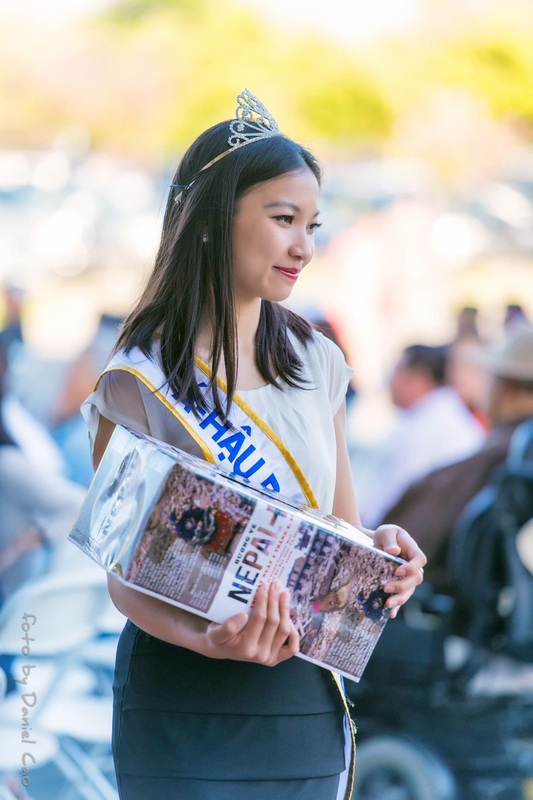 One, raise awareness and two, raise money to aid the relief efforts in Nepal. 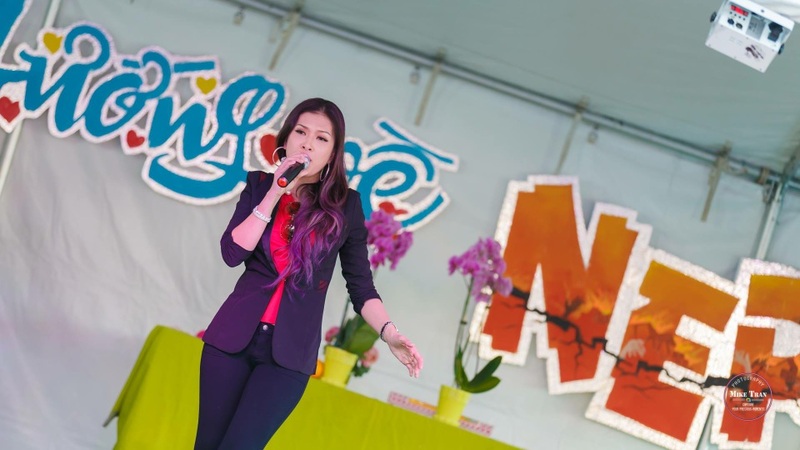 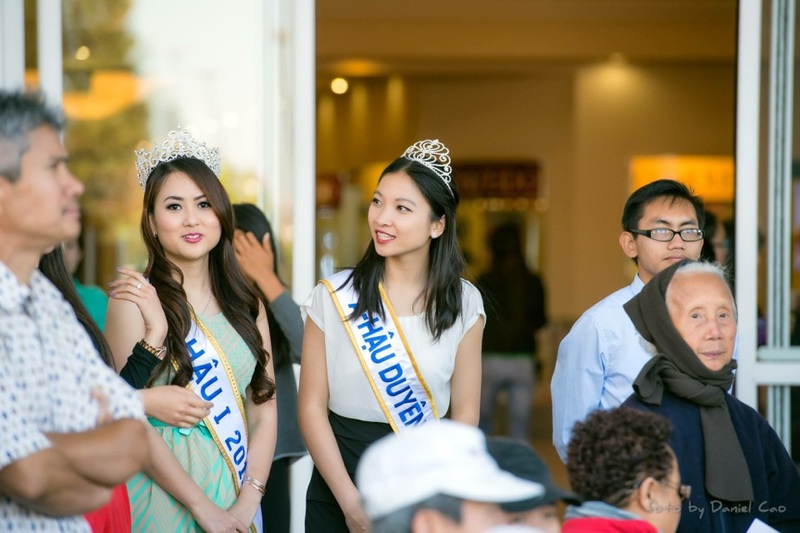 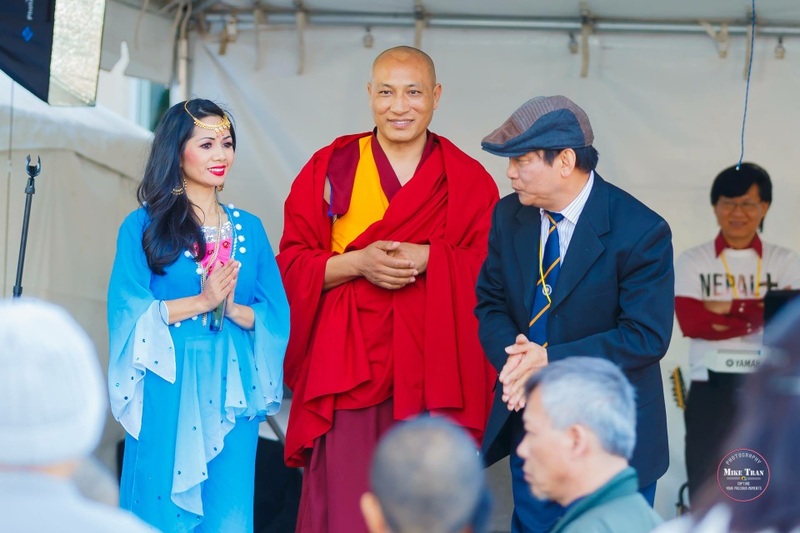 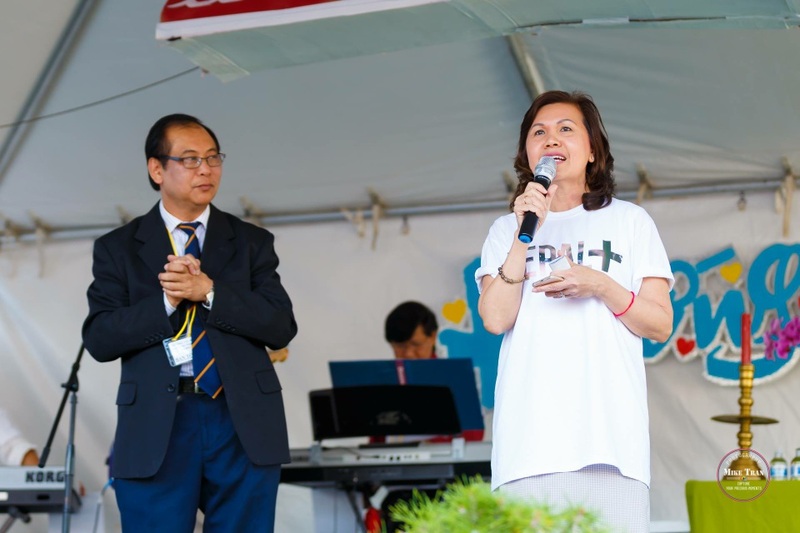 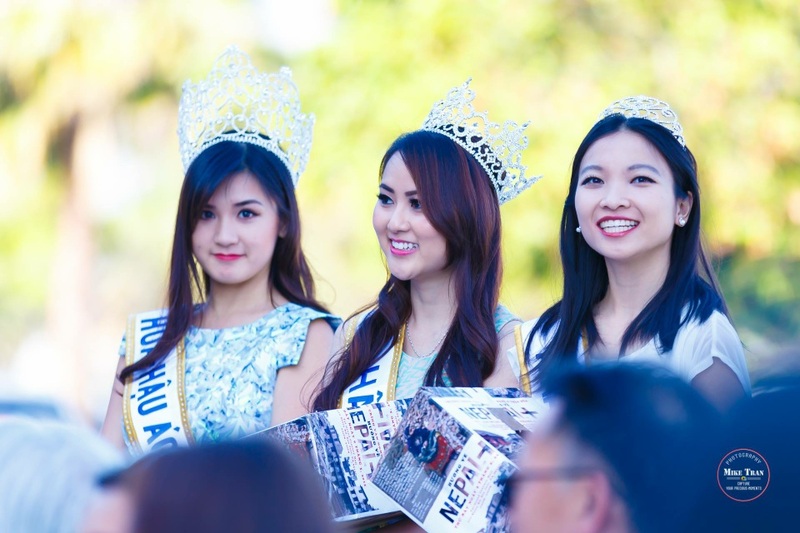 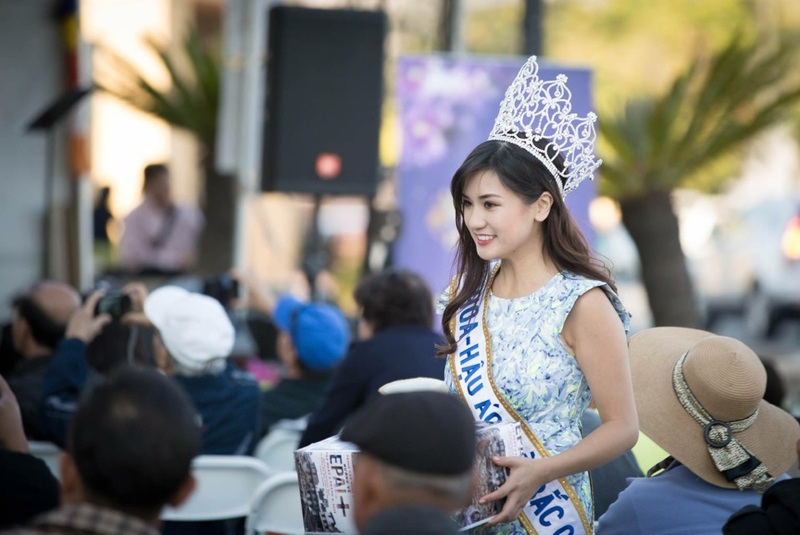 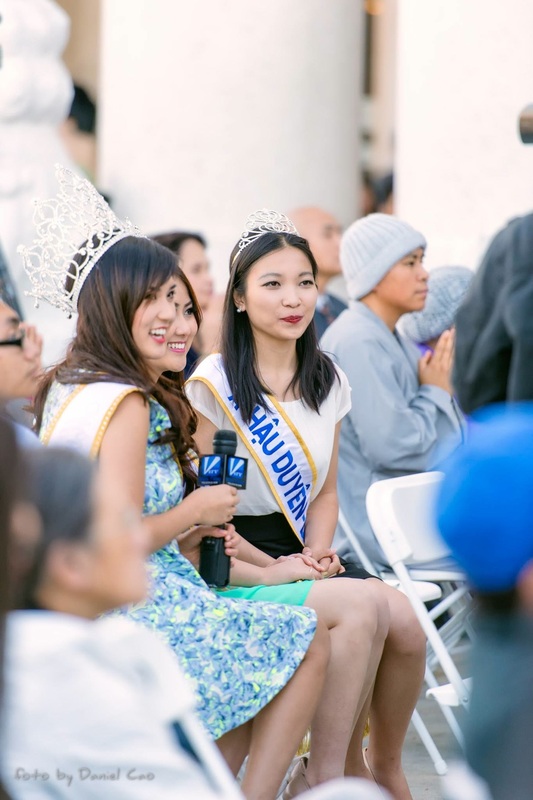 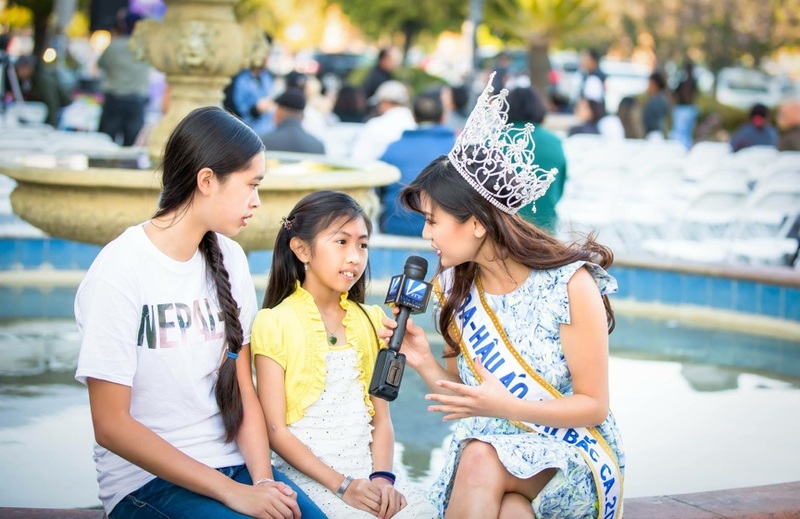 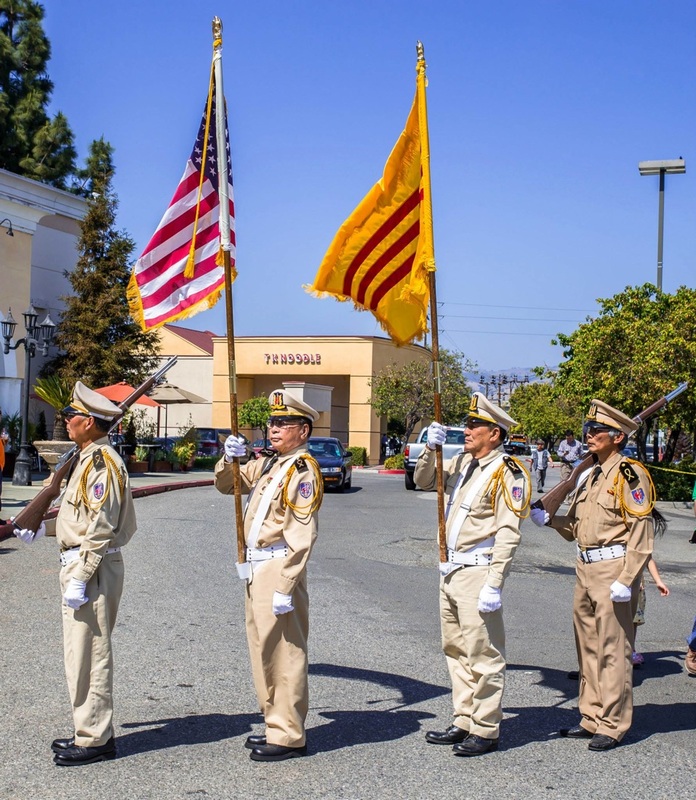 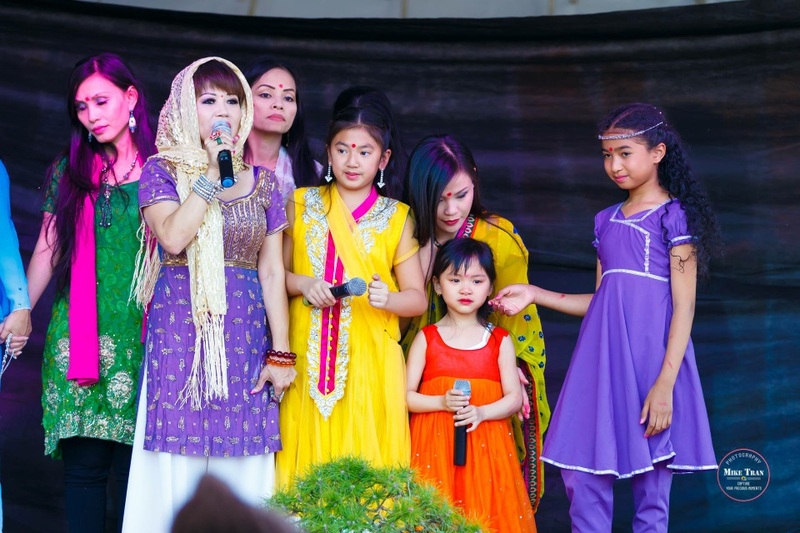 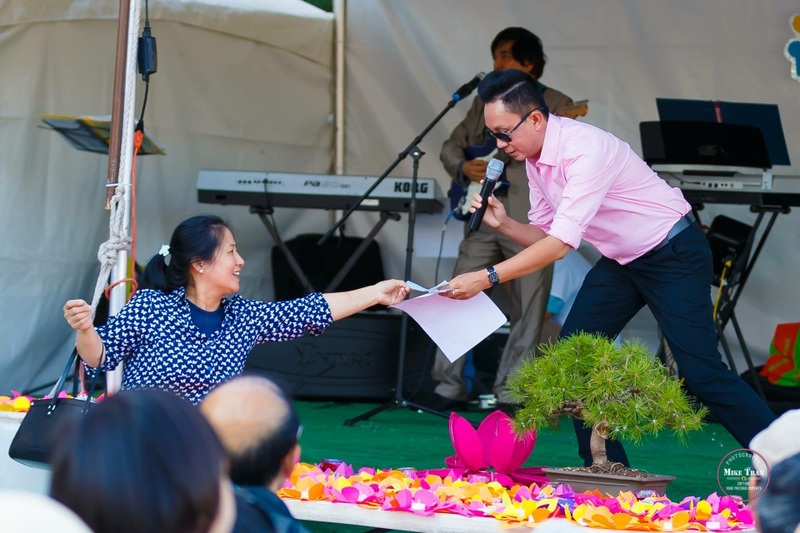 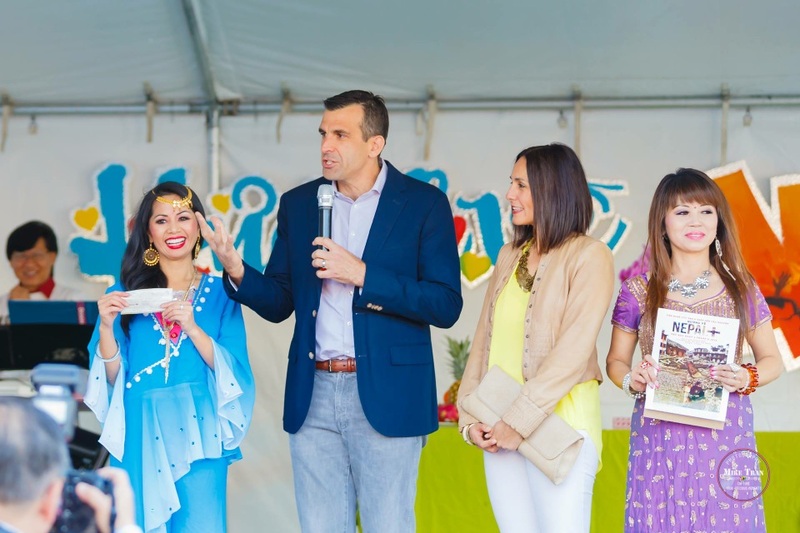 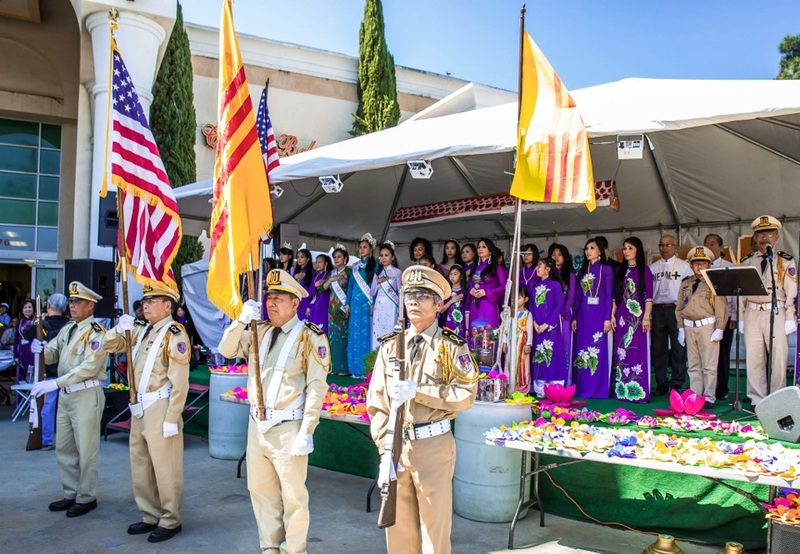 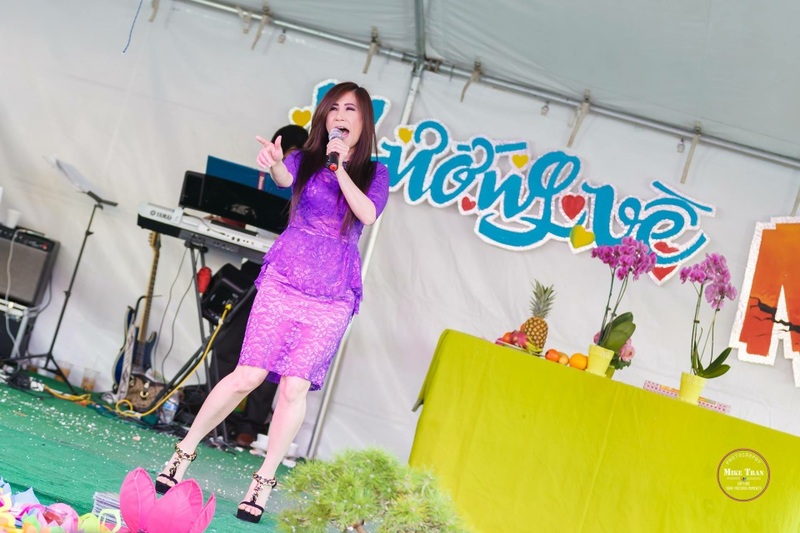 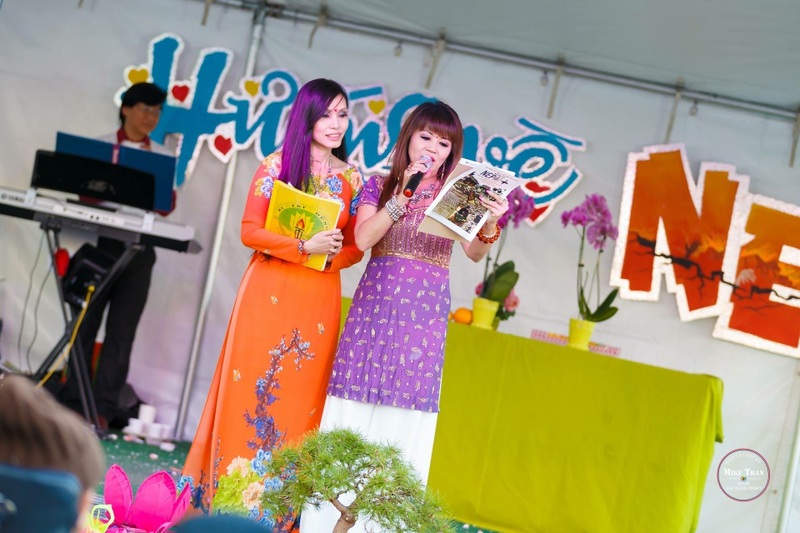 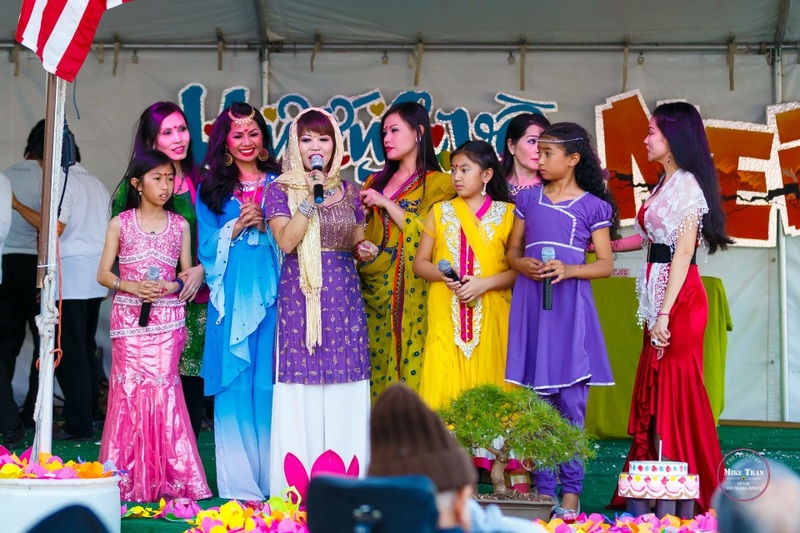 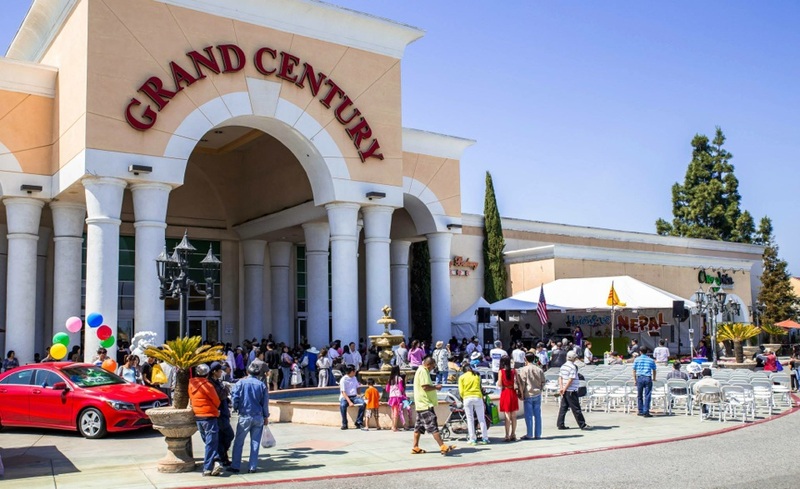 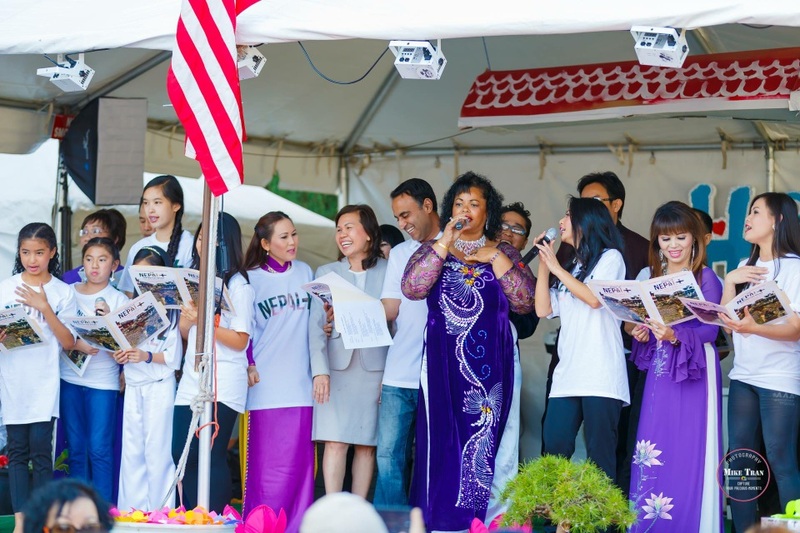 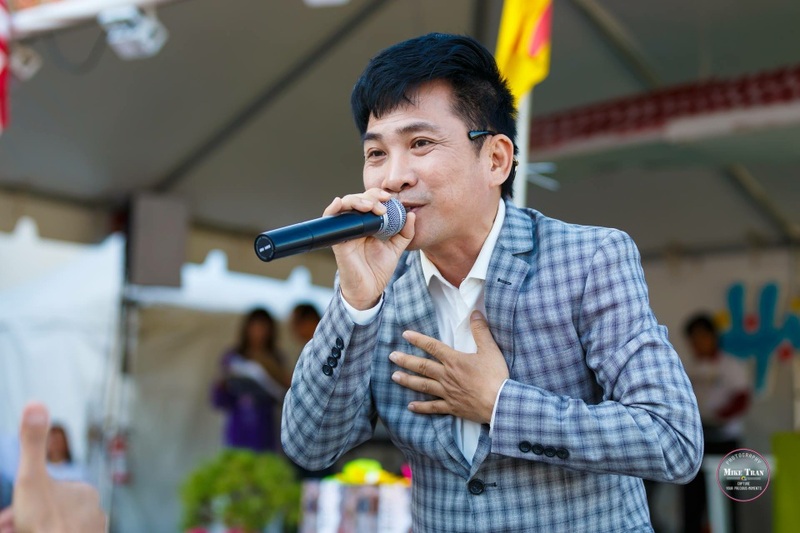 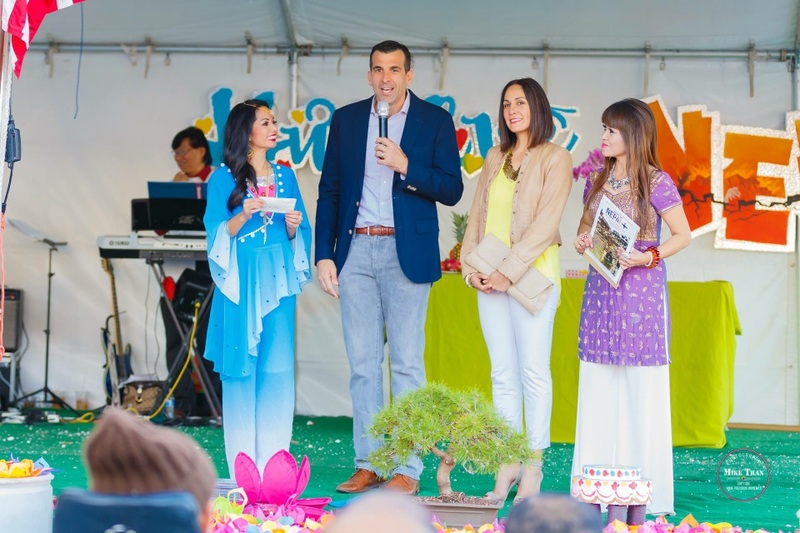 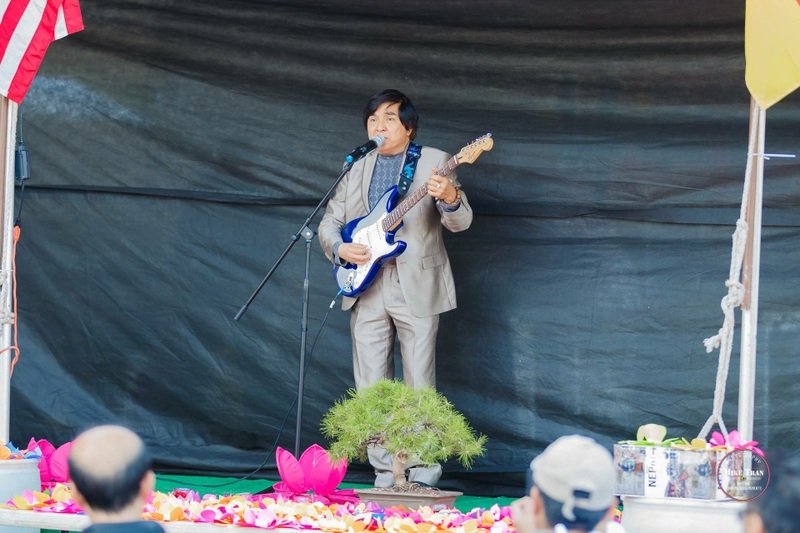 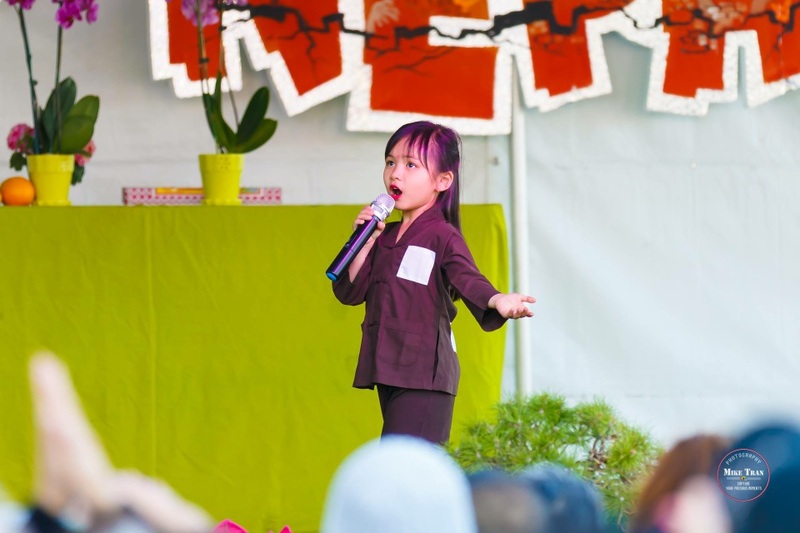 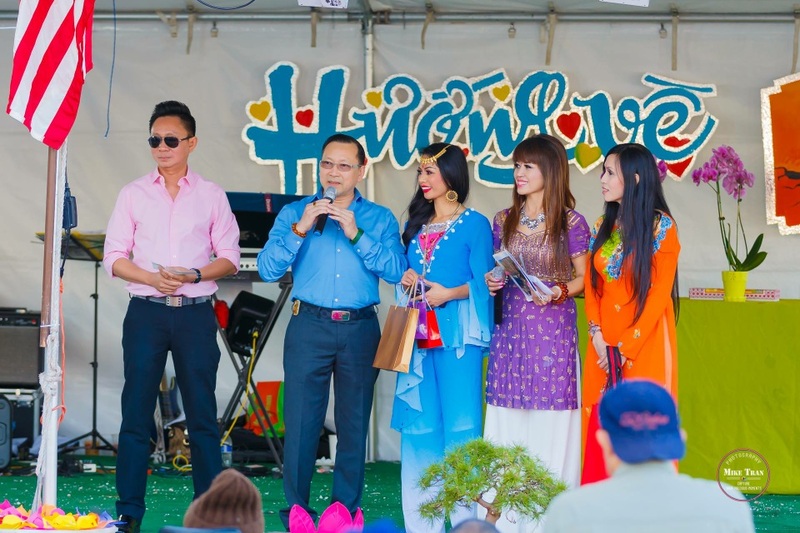 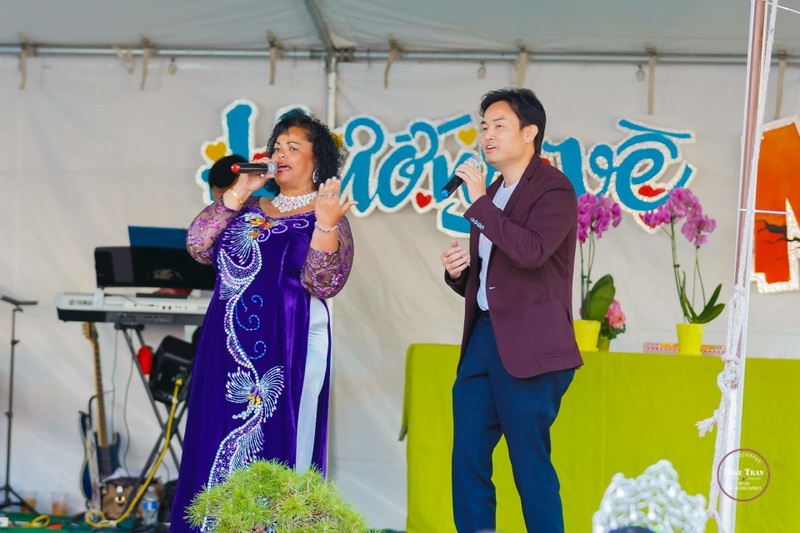 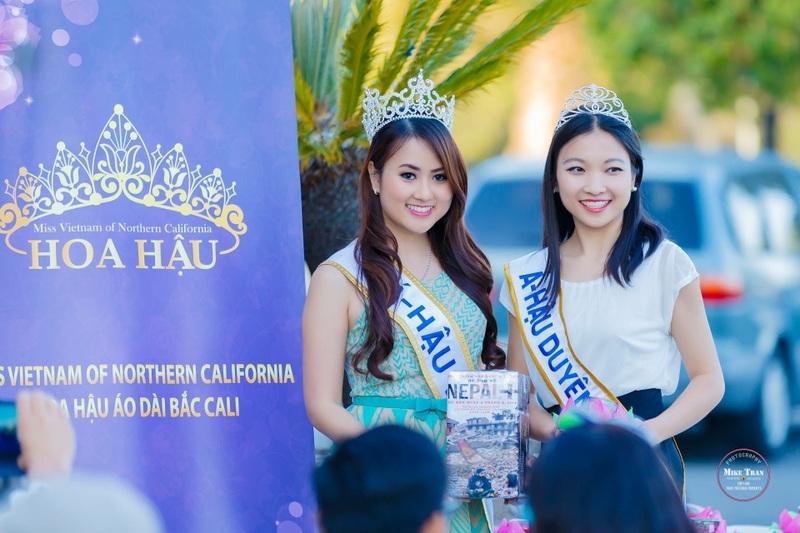 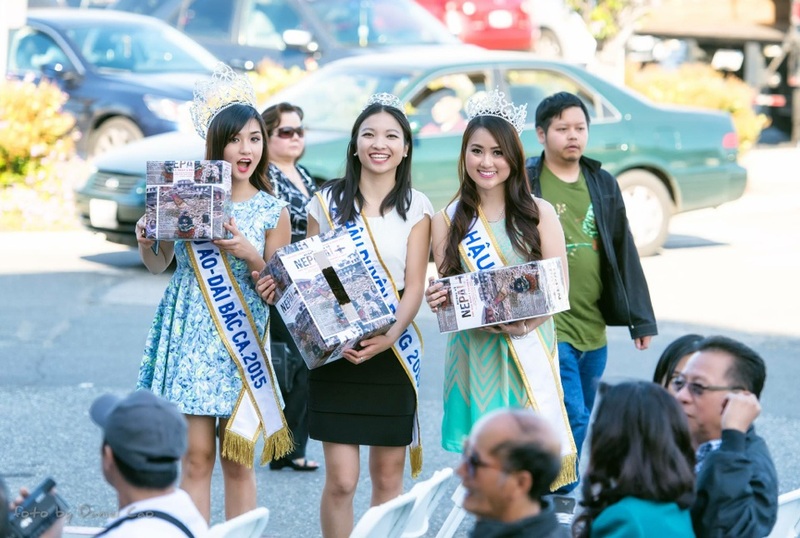 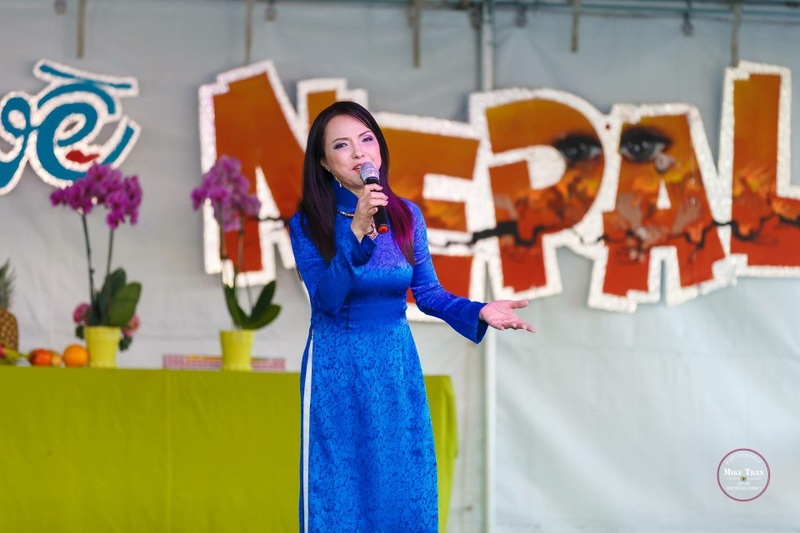 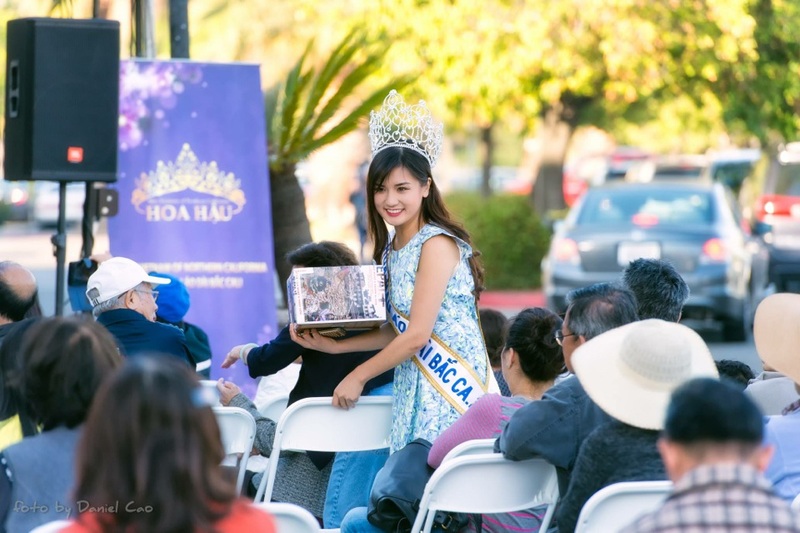 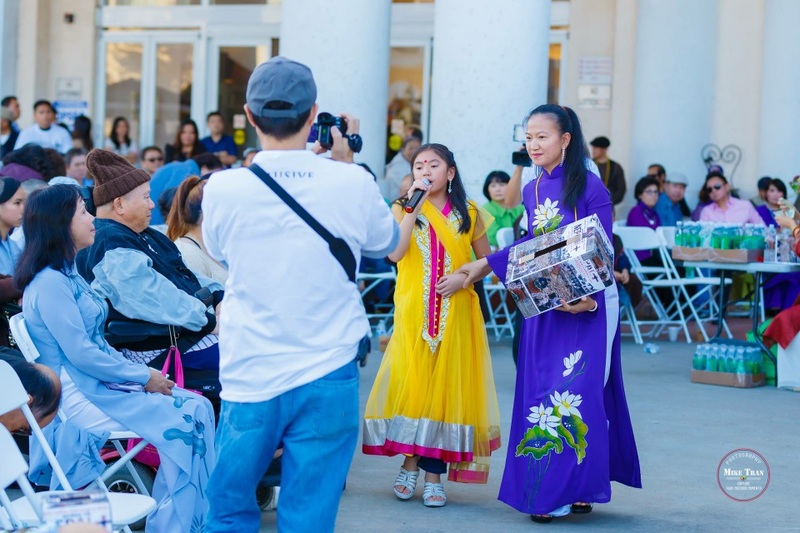 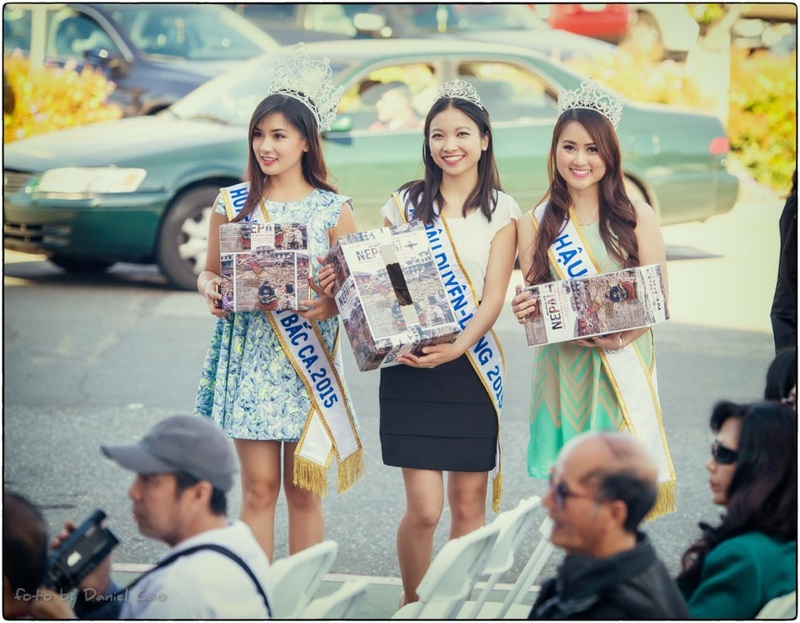 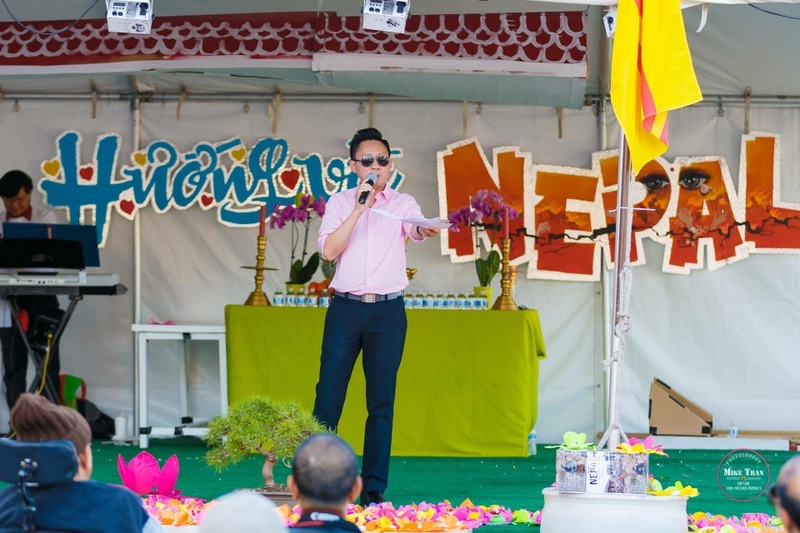 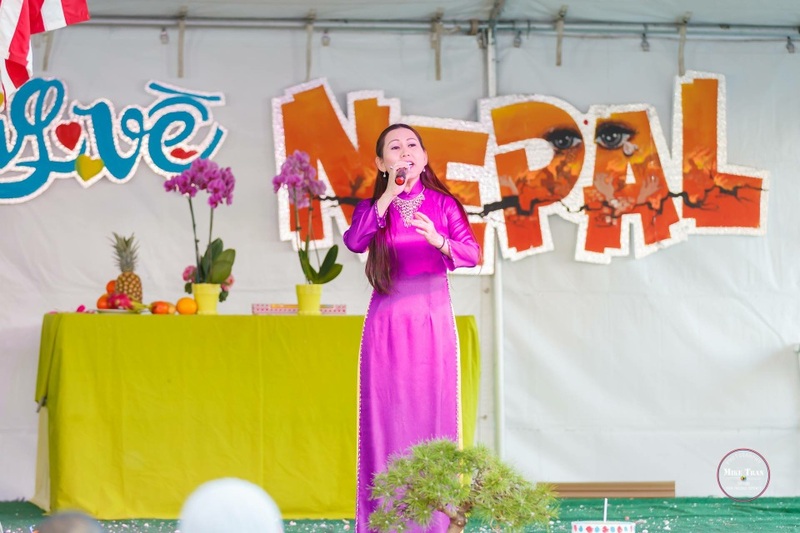 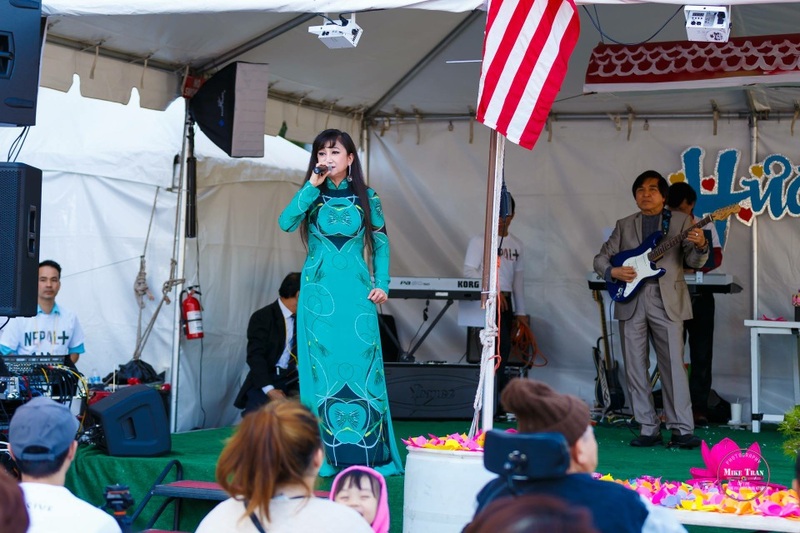 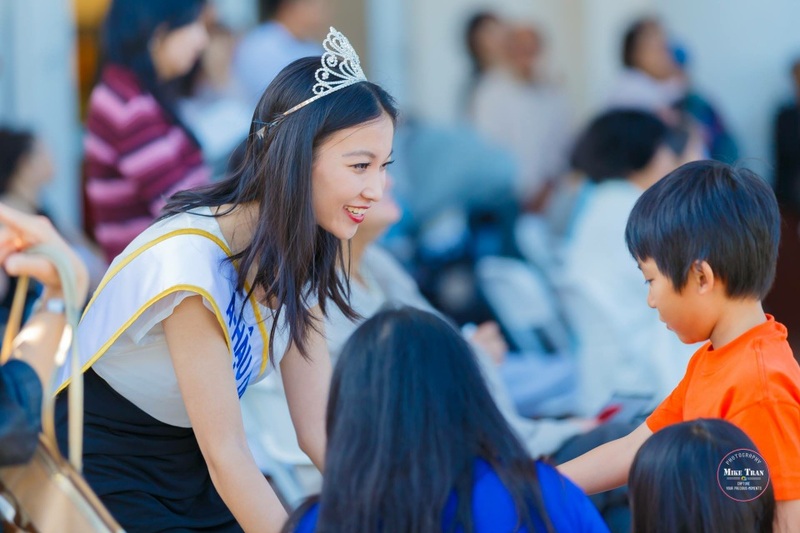 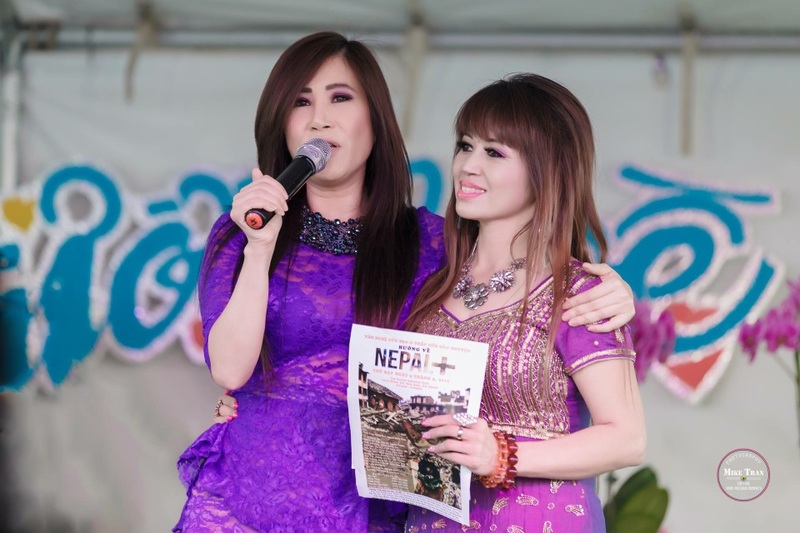 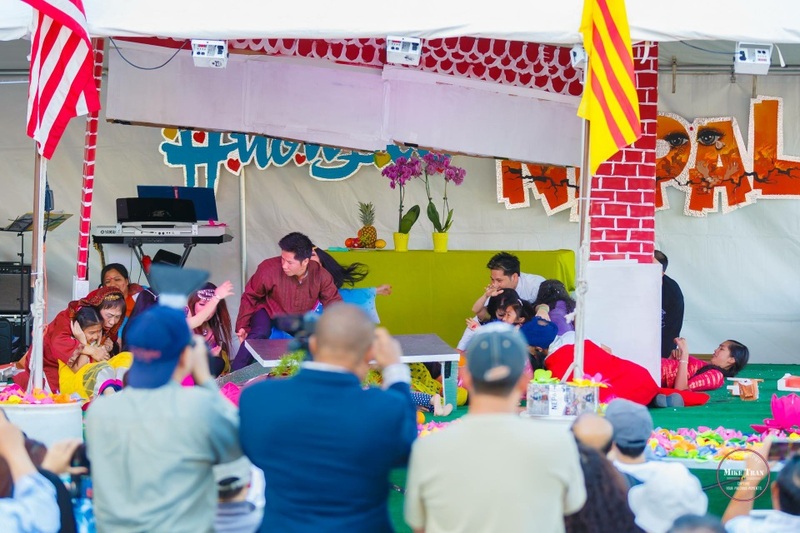 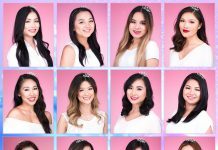 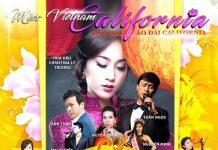 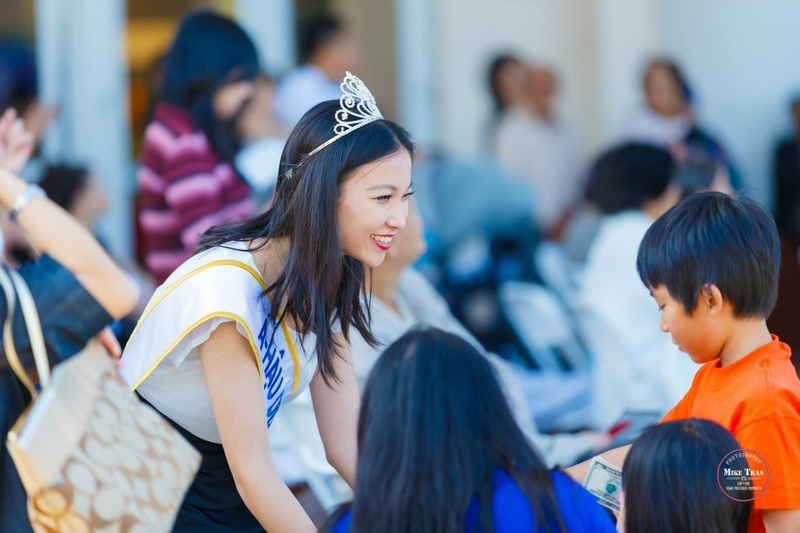 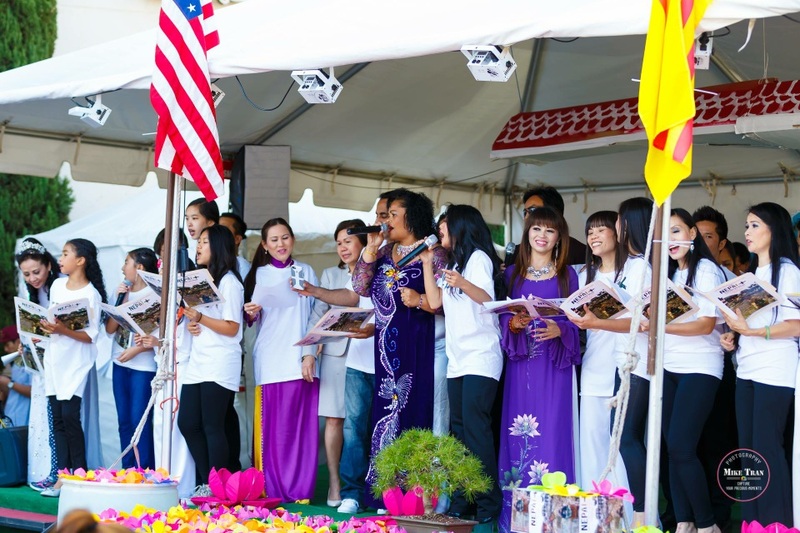 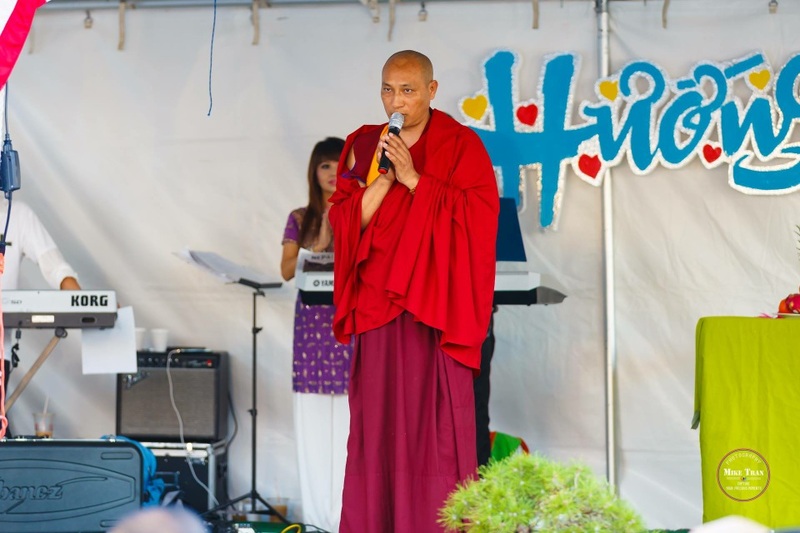 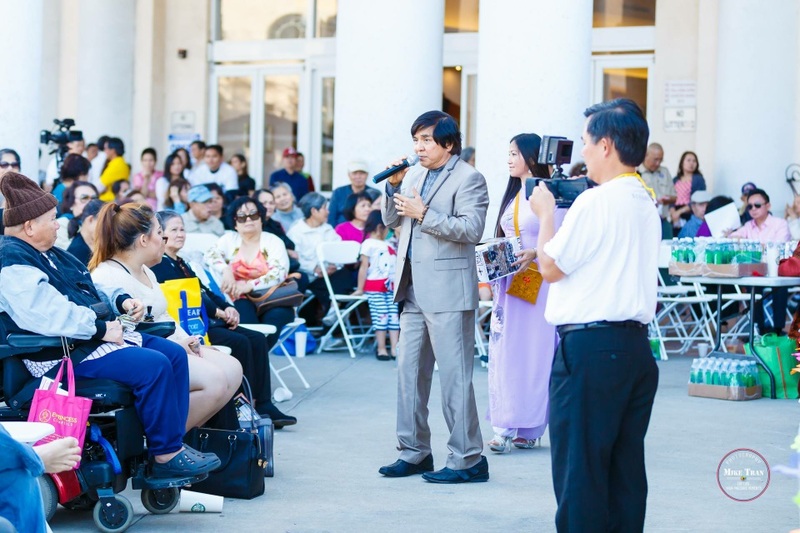 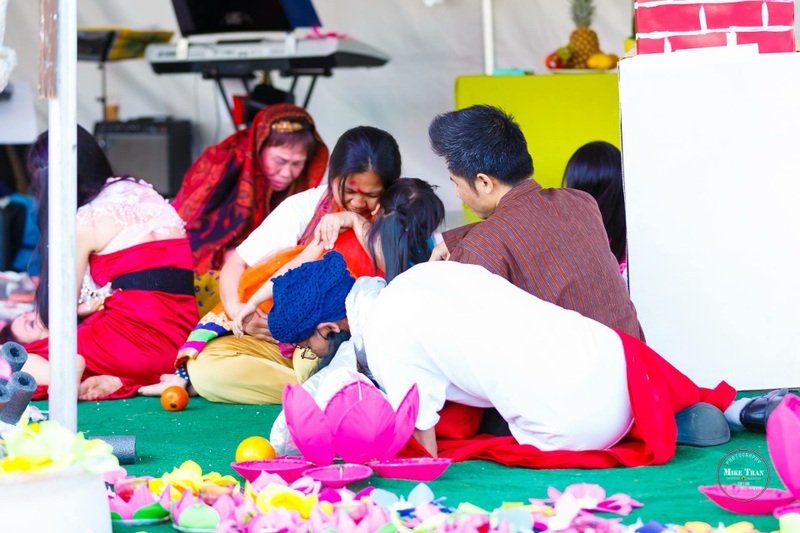 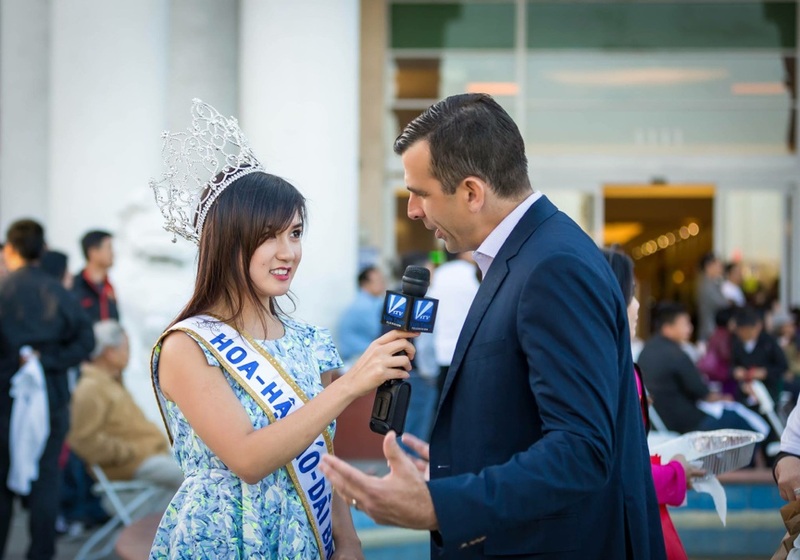 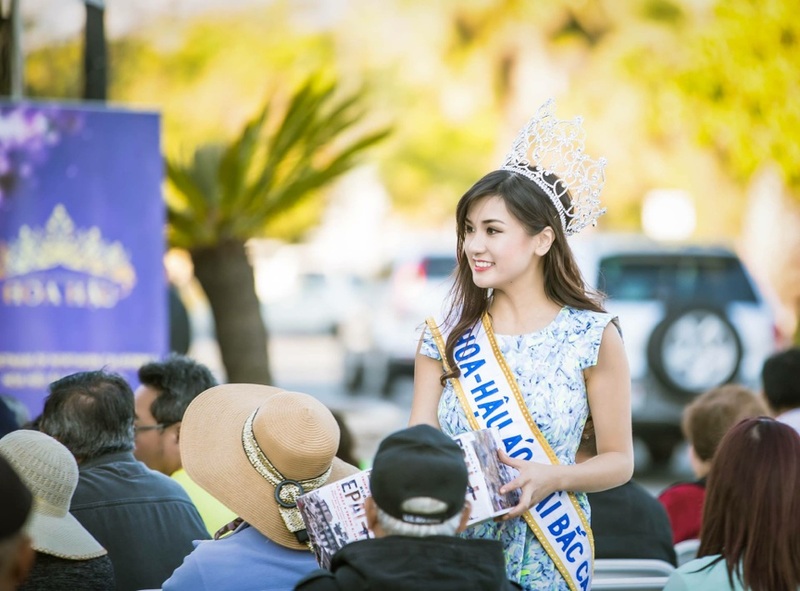 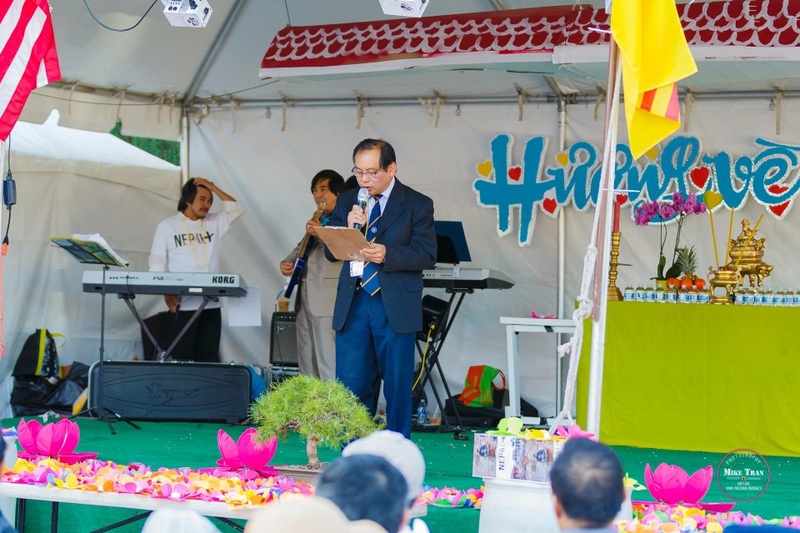 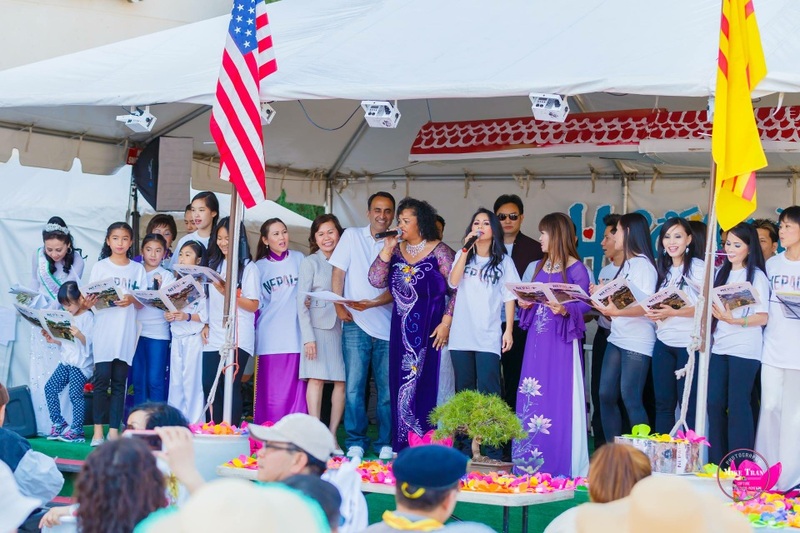 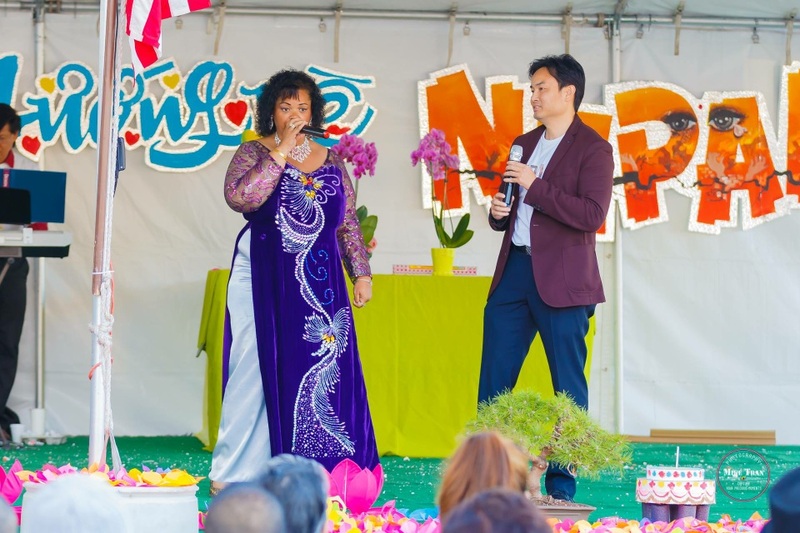 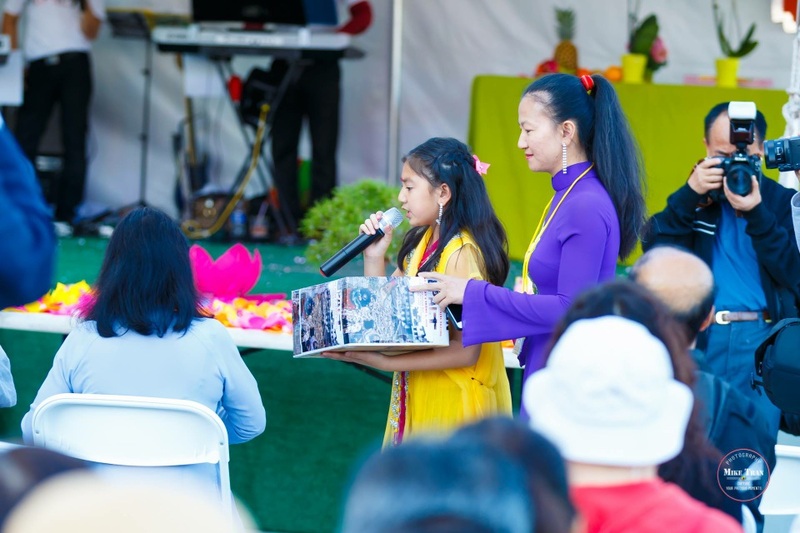 A prayer vigil and entertainment program are planned for Saturday, May 9th, 2015 from 2PM to 9PM at Grand Century Mall, 1111 Story Rd., San Jose, CA 95122, to highlight the desperation of the Nepal earthquake victims.